Cupcake Bingo | Play Bingo On-The-Go! 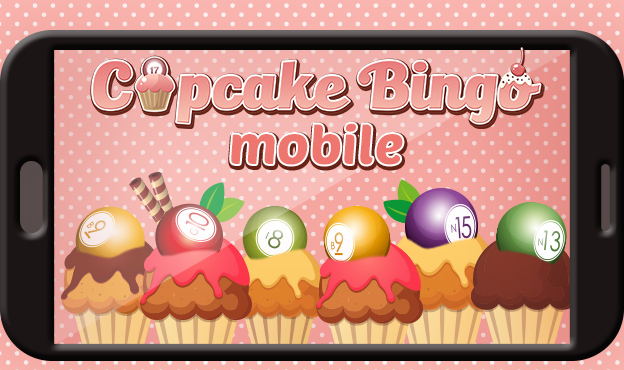 Thanks to Cupcake Mobile, you never need to be far away from your next game of bingo again! Play over 40 of our hottest bingo and slot games on-the-go and win big whenever and wherever’s good for you. The fun really never needs to end! 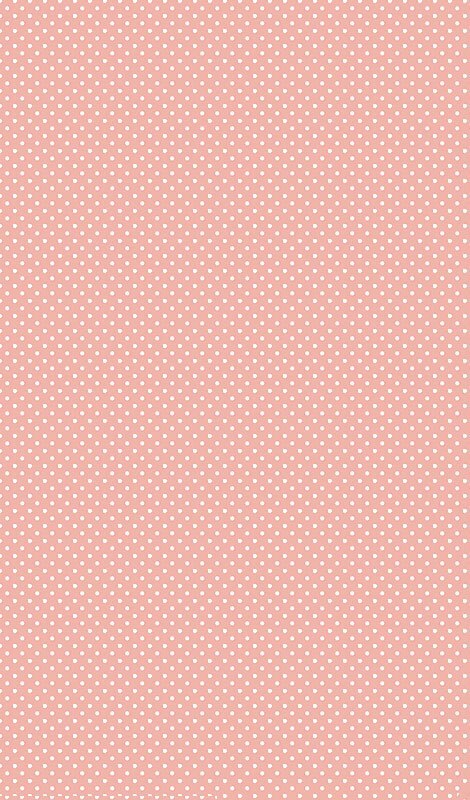 Visit www.CupcakeBingo.com from your mobile or tablet, or download our fab new app on your iPhone or iPad.